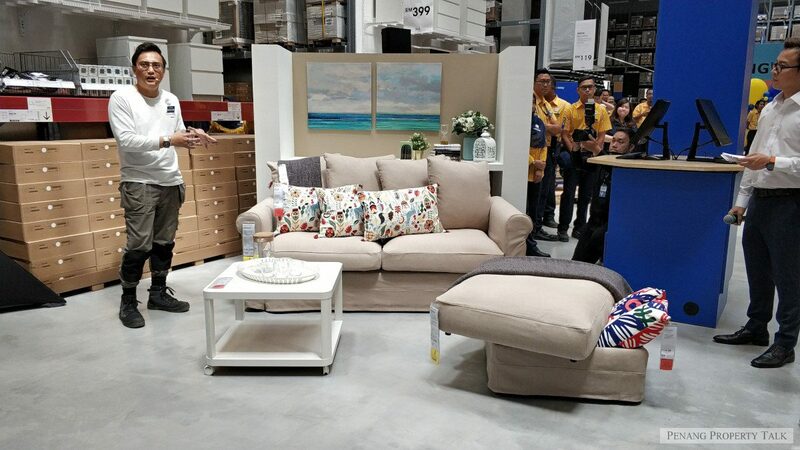 IKEA Malaysia today surprised the Penang-based media with an exclusive sneak preview of its highly anticipated store, IKEA Batu Kawan. 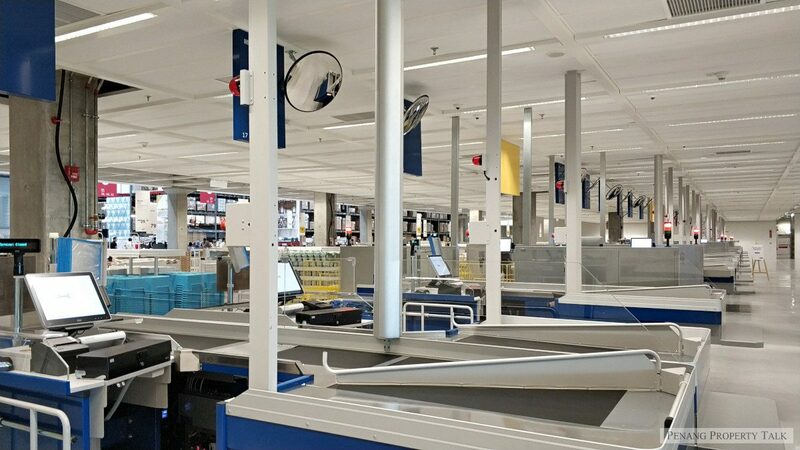 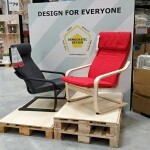 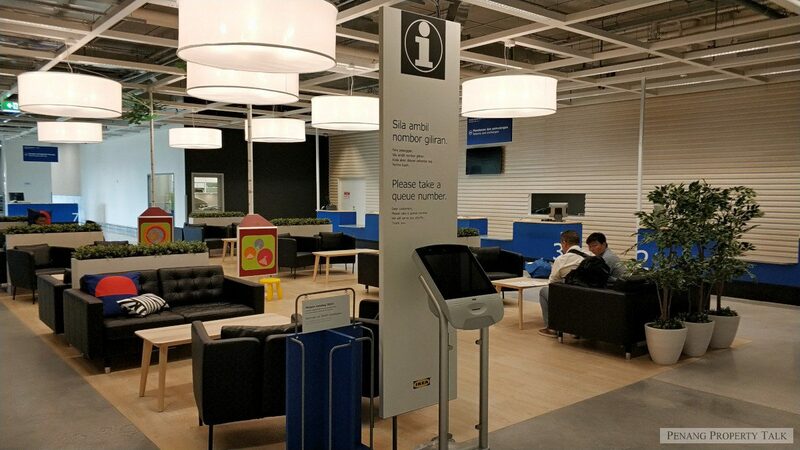 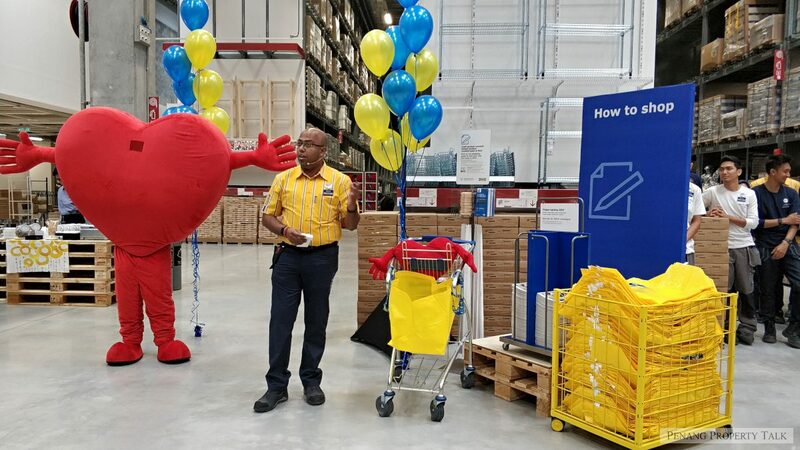 Held in line with the store’s Roof Capping event, a Swedish tradition to celebrate the end of construction, IKEA took the opportunity to unveil features of this store while expressing gratitude to those who helped in the building phase. 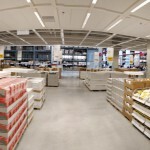 With 49 showrooms spanning across 470,135 square feet (approx. 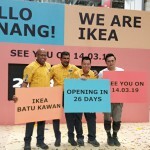 43,677 square metres) of retail space, this store presents a localised take on its home furnishing solutions, offering inspiration that matches closely to the living spaces of Penangites and Northern Malaysians. 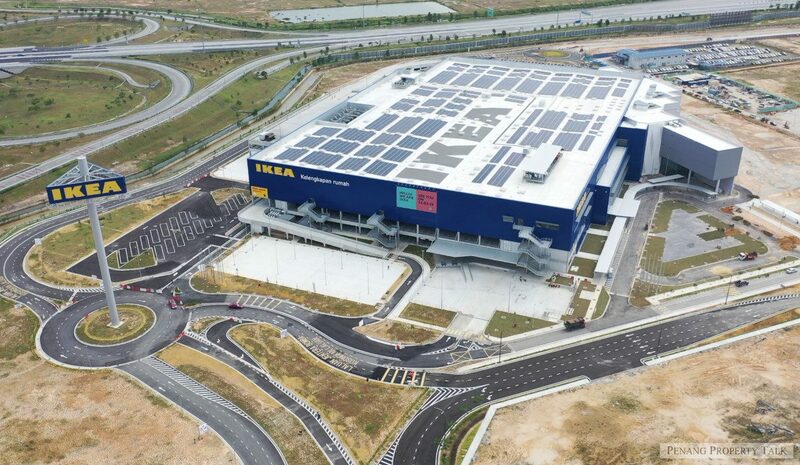 Located at Bandar Cassia, this First IKEA store in the northern region will offer easier access to over 8,000 well designed, functional and affordable Swedish home furnishings. 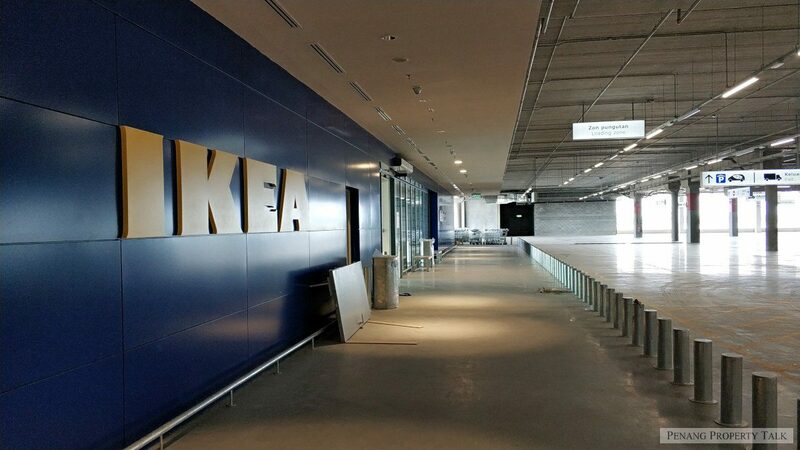 Additionally, with a restaurant that sits 756 people, customers will be able to enjoy a wide selection of tasty Swedish and locally inspired food. 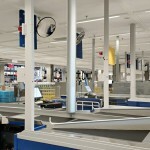 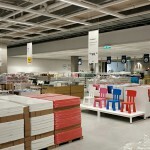 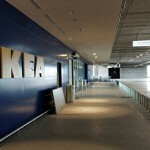 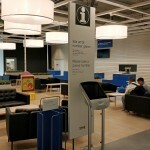 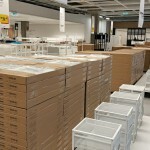 IKEA also shared that this store will also have a bakery with freshly baked bread and pastries, an added treat to the Swedish Food Market and IKEA Bistro. 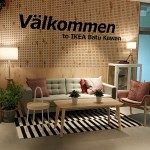 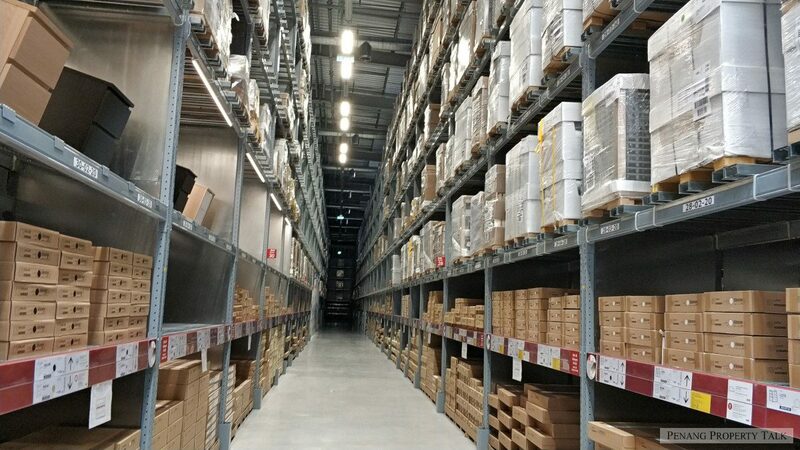 The team at IKEA Batu Kawan is now in its final phase of operational set~up, merchandising and interior fittings. 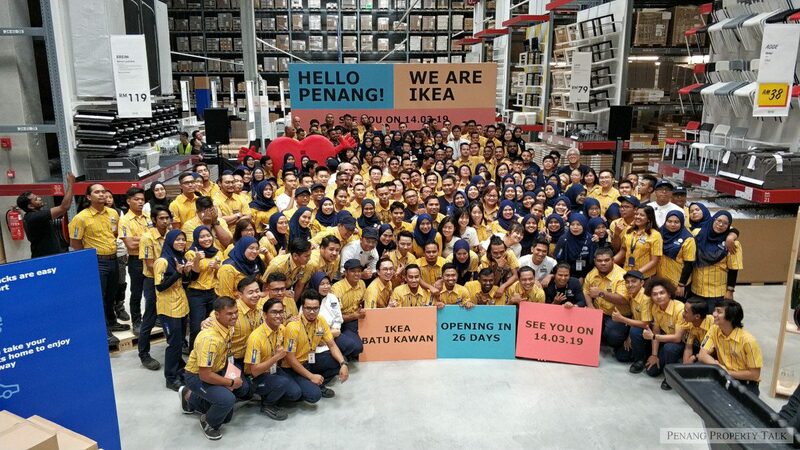 Together, they will provide customers with the unique IKEA store experience many Malaysians have come to know and love! 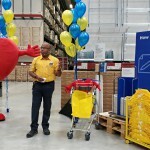 “On top of providing a great day out for customers, we are also committed to inspiring people to live a more sustainable everyday life. 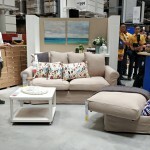 Our range of home furnishings will also include numerous sustainable products such as LED light bulbs, food savers and recycling solutions among others,” added Pathmalingam. 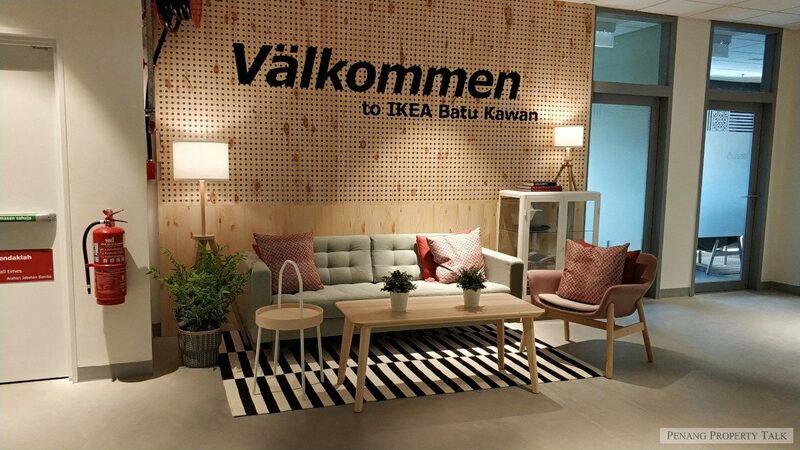 With sustainability rooted at its core, IKEA Batu Kawan is pre-installed with many features to ensure it operates in a sustainable way. 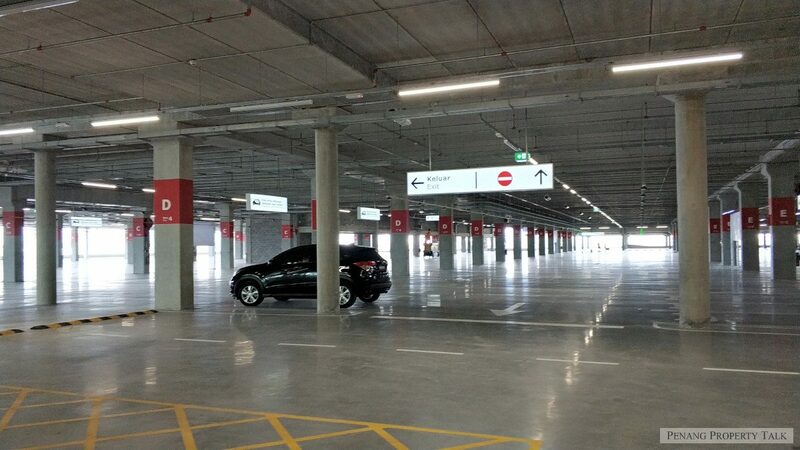 These features include photovoltaic solar panels, rainwater capture, energy recovery equipment, parking bays for eco-friendly vehicles and more. 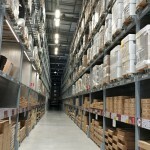 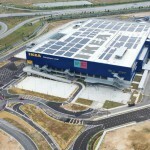 IKEA Batu Kawan is easily accessible via the second Penang Bridge from the island and’ major highways, such as Lebuhraya Bandar Cassia and North-South Expressway. 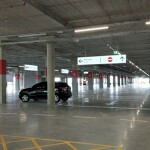 For greater convenience, the store is complemented with 1,950 parking bays. 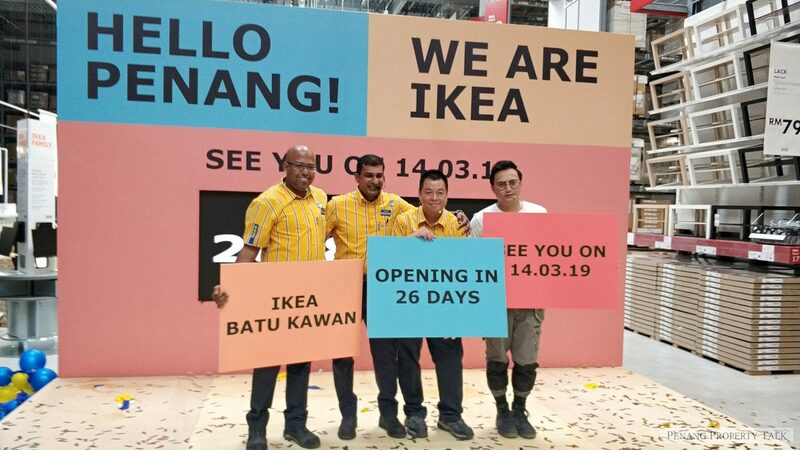 Situated at 752, Persiaran Cassia Selatan 8, 14110 Bandar Cassia, Penang, the store will begin operations at 10.00 am on 14 March 2019 (Thursday). 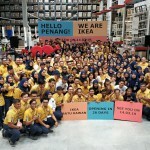 Penang lang got the most negative mindset among Malaysian. 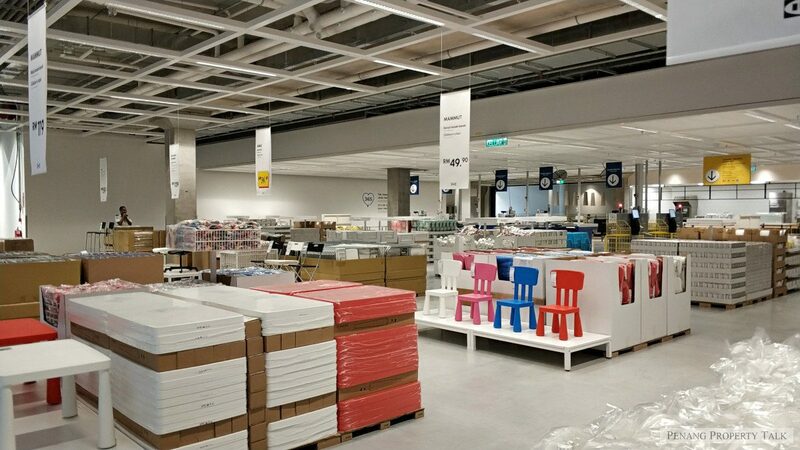 Mostly trolls. 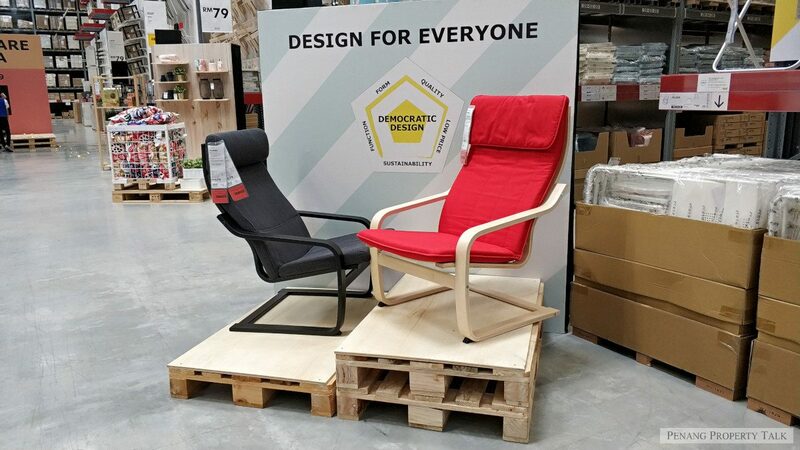 No need to bother. 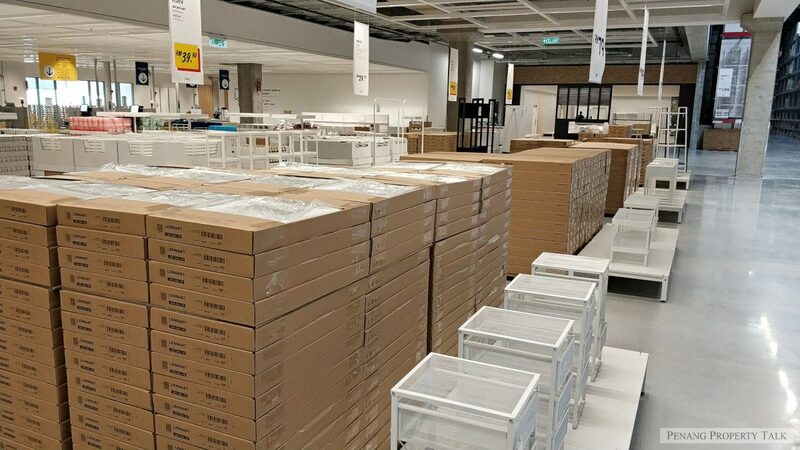 Good that IKEA is coming.